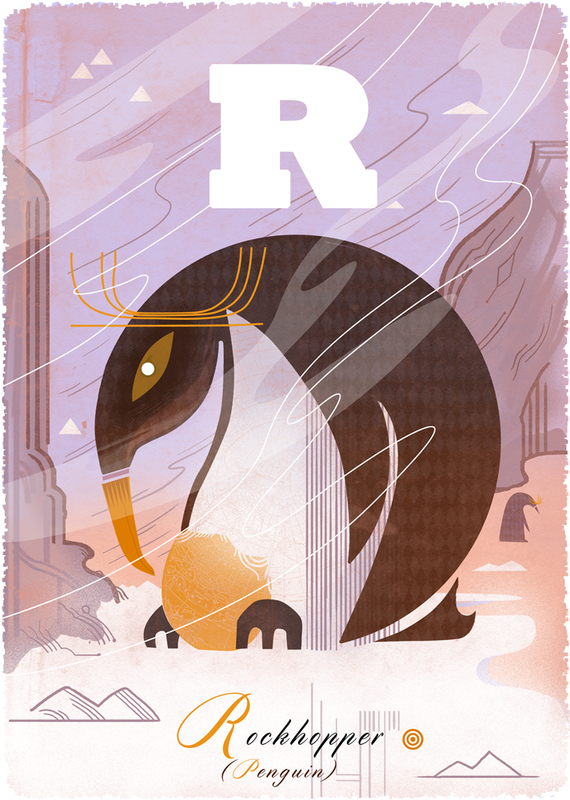 R is for Rockhopper Penguin.... Limited edition Giclee print by Graham Carter. 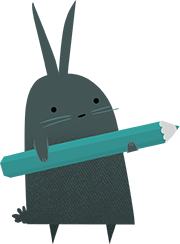 Swap Rockhopper for Ralph, Rosie, Rupert - Who ever you like! Terms & conditions apply.